My current creative nonfiction interests include memoir and personal essays that focus on stories of endurance and the intersections between writing and the science of perception and memory. As a Resident Scholar at Brandeis University’s Women’s Studies Research Center I am currently working on a project to identify the factors that lead readers to remember certain stories over long periods of time and to investigate the neuroscientific basis for such effects. I also lead the Heroine Journeys Project, a project that analyzes and collects stories whose narrative arc is different than the life journey described by Joseph Campbell in Hero with a Thousand Faces. Prior to joining Brandeis I taught several interdisciplinary courses combining science, literature, film, and women’s studies at Ithaca College and courses on writing and counseling skills at Boston Center for Adult Education. I am also an occasional literature and arts reviewer for several newspapers, journals, and blogs. 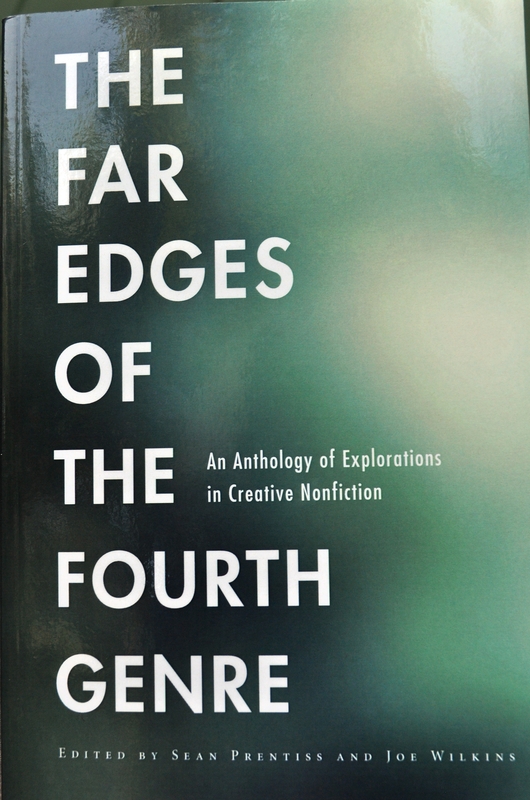 “Bald in Back with Three Heads; An Exploration of Time in Narrative Nonfiction,” in The Far Edges of The Fourth Genre; An Anthology of Explorations in Creative Nonfiction Ed. Sean Prentiss and Joe Wilkins (Michigan State University Press, 2014). 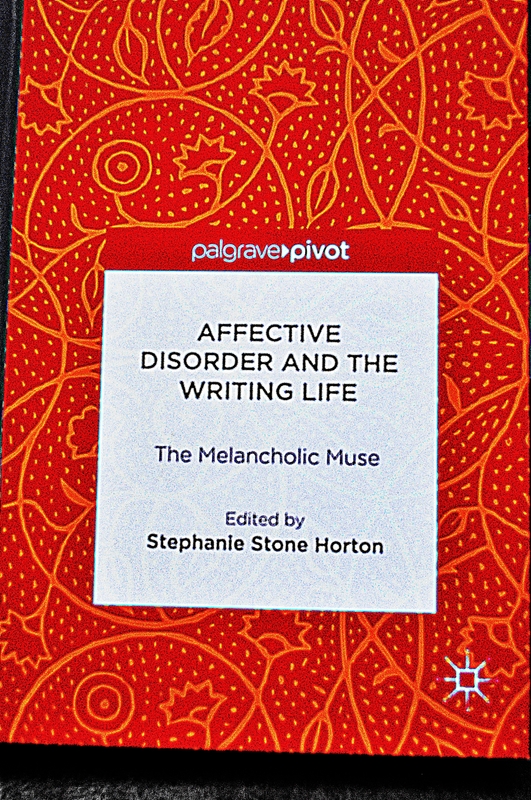 “Muse Afire: Negotiating the Line Between Creative Pursuit and Mental Illness,” Affective Disorder and the Writing Life: The Melancholic Muse. Ed. Stephanie Horton. (Palgrave Macmillan, 2014). 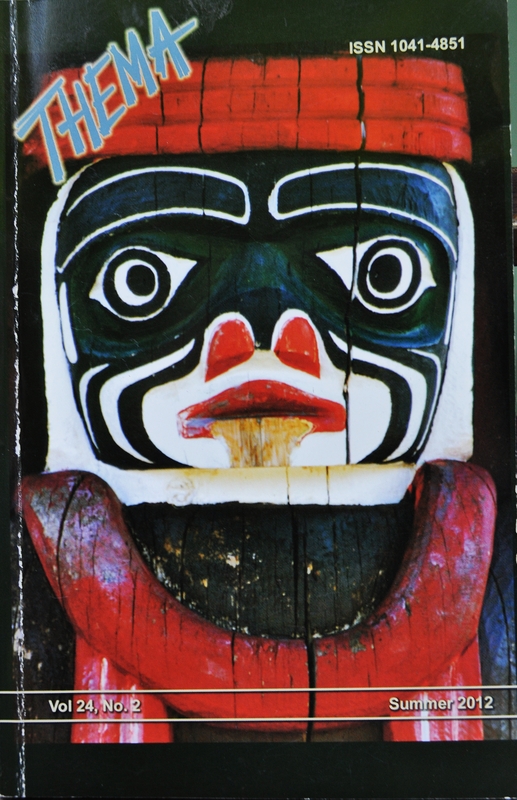 “The Raven,” Thema Literary Journal 24:2 (Summer 2012). “Why We Live,” excerpt from memoir in progress: The Odd Direction of Heaven. South Street Review (Brandeis University, 2012). 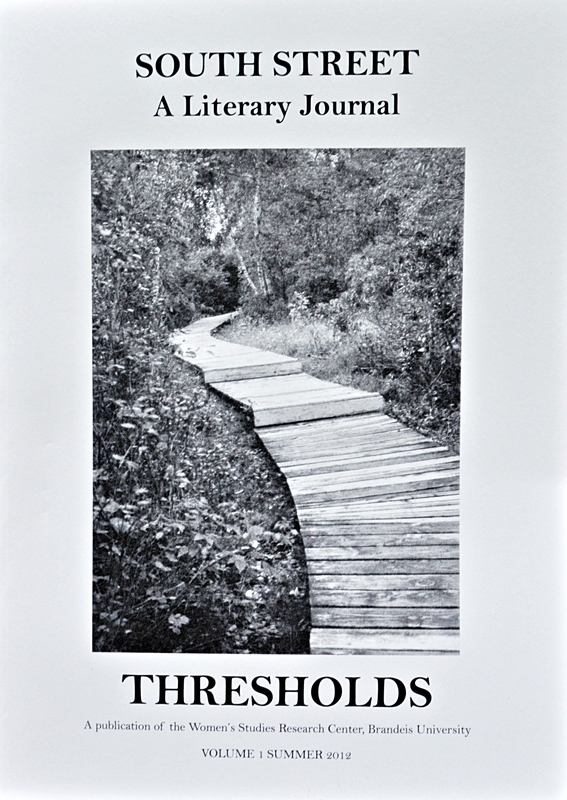 Artist Talk & Poetry Reading, ECO-PANES: Visions of Climate Change, Leonard Bernstein Festival of the Ats, Brandeis University, Waltham, MA. The Science of Evocation, NonfictioNow Conference, Flaggstaff, AZ, AWP Conference in L.A., Women’s Studies Research Center at Brandeis University, Waltham, MA. These three presentations are part of an ongoing research project to identify common features of stories that readers remember over long periods of time and the physiologcal underpinning of those effects. Clink on link to view the Science of Evocation handout. 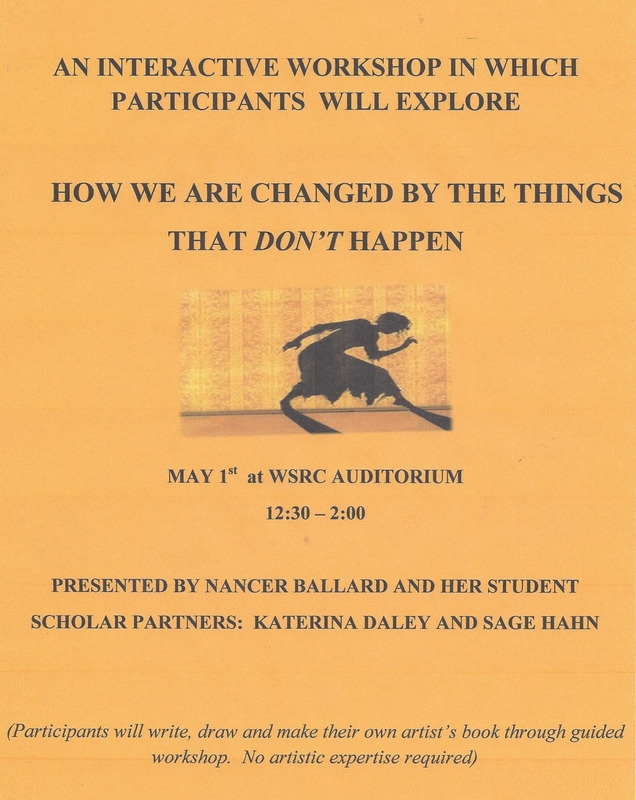 “How We Are Changed by the Things That Don’t Happen; Explorations in Literature and Life” for Women’s Studies Research Center, Brandeis University. “Playing Khronos: Manipulating Time and Distance in Nonfiction,” Bedell Nonfiction Now Conference, University of Iowa. Reading, excerpts from The Odd Direction of Heaven, work-in-progress, Blue Moon Gallery, Cambridge, MA. “Fly Me to the Moon: The Role of Psychic Distance in Fiction and Creative Nonfiction,” Graduate Lecture Series, Bennington College. “The Time of Our Lives: An Exploration of Time in Narrative,” Brandeis University Women’s Studies Research Center. For a more complete list of publications, readings, and presentations click here to see my 2017 CV. If you would like to schedule a presentation or workshop, click: Contact me.